D’banj And Kanye West Part Ways? It seems all has fallen apart for D’banj’s Association with Kanye West’s G.O.O.D music. 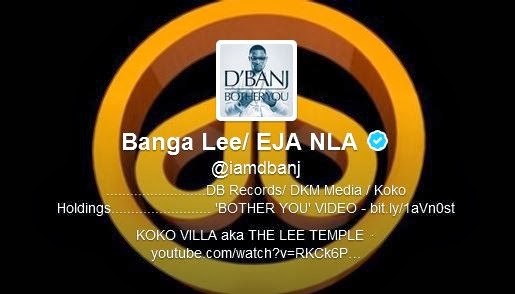 Fast forward to today, seems that relationship is no more cos D’Banj has deleted G.O.O.D Music from his Twitter bio.